Letterpress by Atebits, the word game darling of geeks everywhere, has been updated to version 1.3. New features include the ability to shake to shuffle letters (credited to developer Loren Brichter's wife -- don't ask about the dance! ), a new high-contrast theme, the ability to view replays in Safari or Chrome, and some behind the scenes awesomizing of an undisclosed nature. 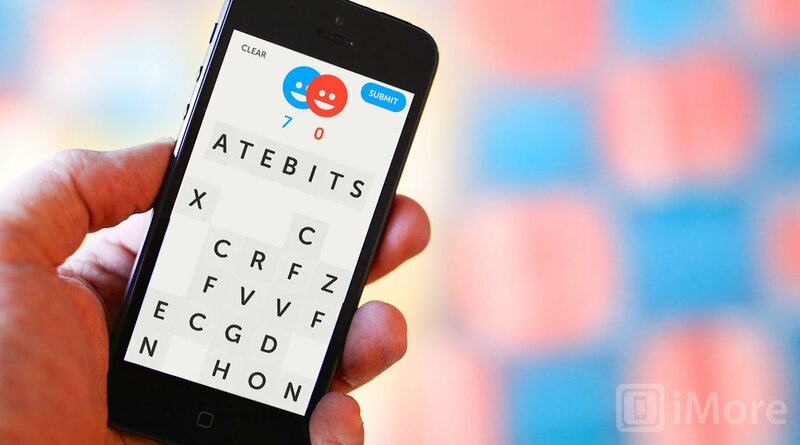 If you're already playing Letterpress, grab the update now. If not, head on over to the App Store and try it. It's free, and it's spectacular.